Description ↴ Yantras possess even greater power in their solid, 3-D form. This talisman is also known as, 'Meru'. 'Meru' is considered to be the centre of the Universe. 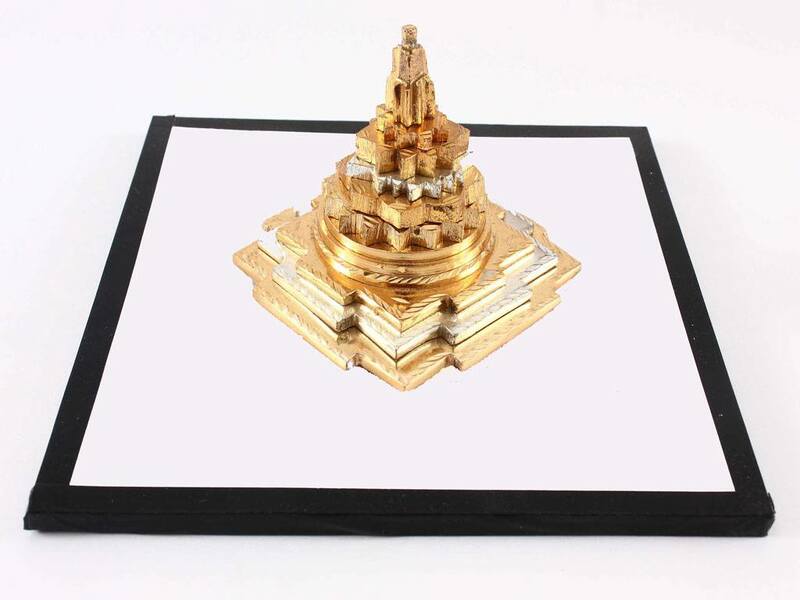 The concentric triangles of the Shri Yantra are layered on top of one another, culminating in the pinnacle of the Yantra, which represents 'Meru'. 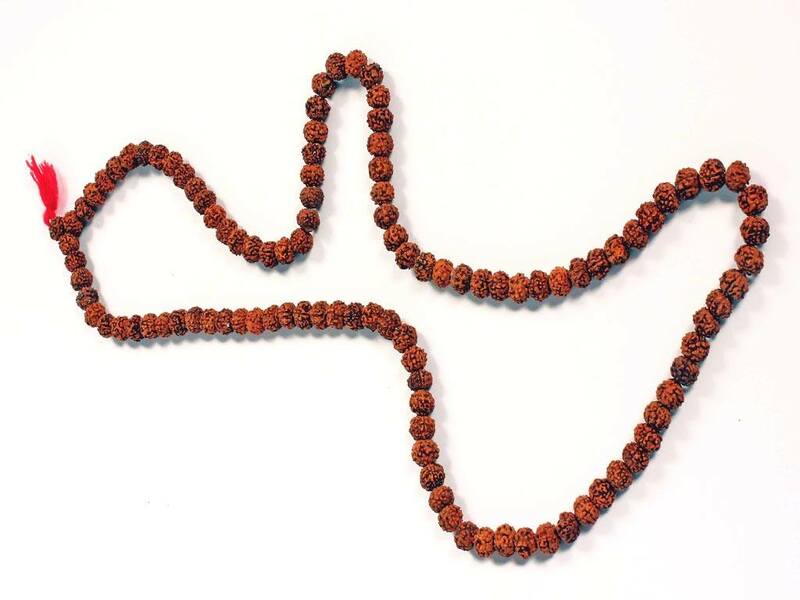 Similarly, the effect of this talisman is to take those who possess it, to the pinnacle of their pursuits in life. 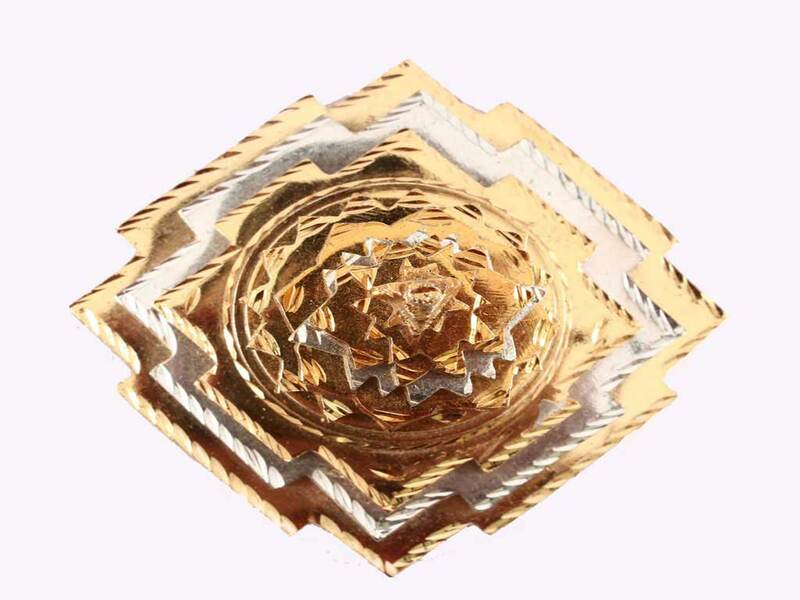 This powerful talisman will bring luck, wealth and success, these effects are more pronounced if the Mahalakshmi - Beej Mantra is used to worship this talisman.